My husband (Ricky) of 15 years, our three wild and wonderfully different little boys, one totally spoiled little dog named Annie, and I live in a small town on the coast of Southern Alabama. Using a boxed cake mix, it’s simple to whip up a tasty treat in almost no time at all. It only takes a few extra minutes to jazz up the flavor, by implementing one or more of the following tips. 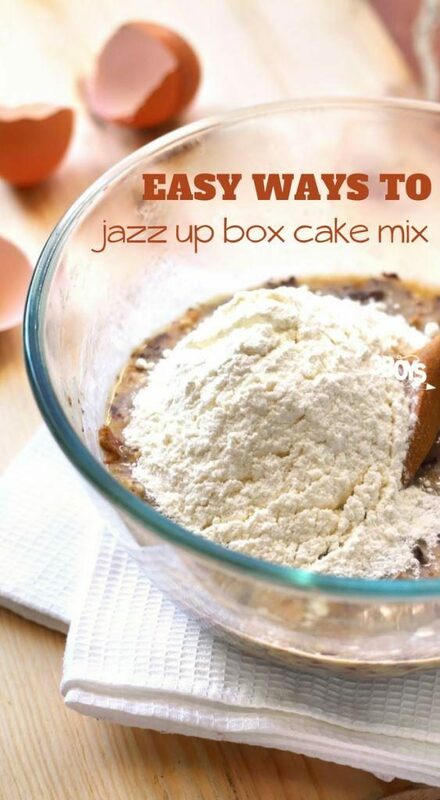 Keep reading, to learn five easy ways to jazz up boxed cake mix. One of the easiest ways to get a richer, denser cake from a mix is to use whole milk instead of water. If you don’t have enough milk to replace all of the water, add the milk you do have and fill the rest of the required measuring cup with water. These Chocolate Chip Pumpkin Muffins call for milk instead of water and they are so delicious. Most cake mixes call for two eggs as part of the basic recipe. 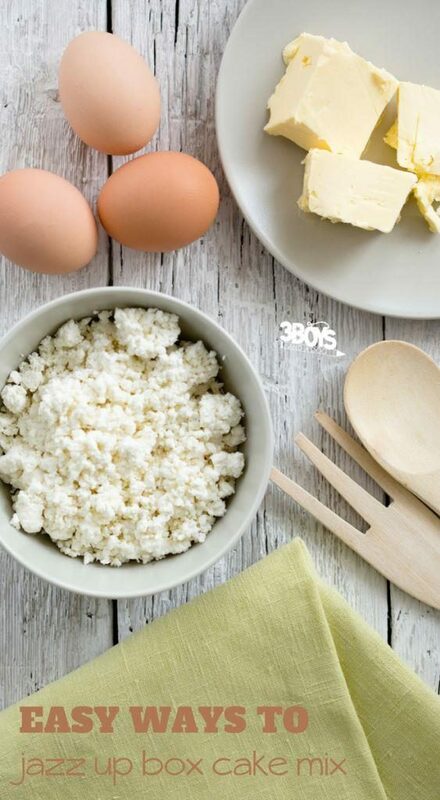 However, to produce a cake with closer to bakery-like texture, use three or four eggs instead. Another option is to use the original number of required eggs plus two large egg yolks. This Zucchini Bread Recipe calls for 3 large eggs. By the way, most kids will have no clue there are veggies in it! Instant pudding may very well become your secret weapon, when it comes to making a boxed cake better. 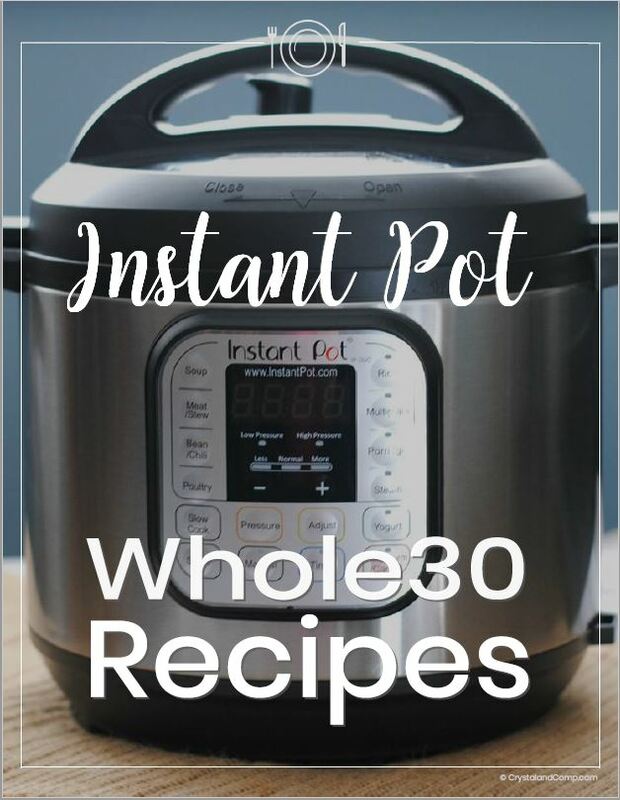 Not only does it add moisture to the finished product, it also adds a second flavor. For example, try chocolate cake mix with butterscotch pudding or vanilla cake mix with lemon pudding. The possibilities are almost endless! If you don’t use real butter on an everyday basis, at least consider it for baking purposes. Honestly, it probably goes on sale more often than you think and it improves the cake&#39;s flavor and texture tremendously. 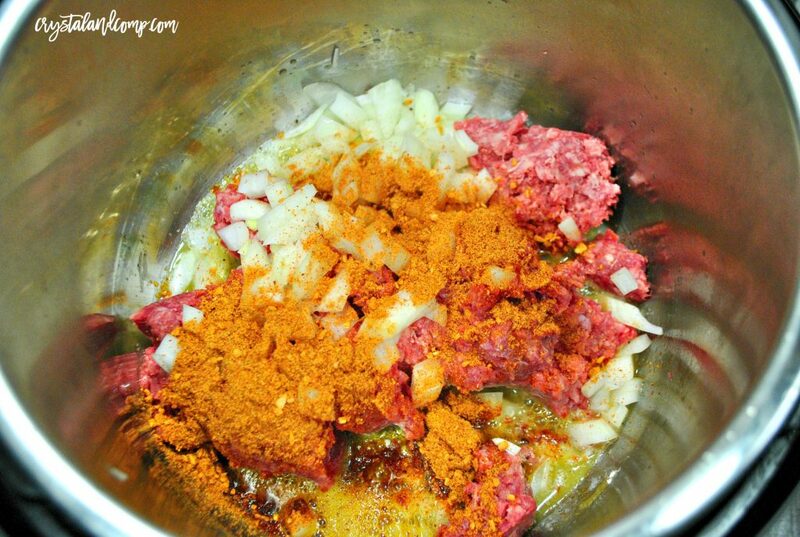 Simply replace the typically required cooking oil with an equal amount of melted butter. Easy-peasy! Using real butter in these already creamy Cosmopolitan Cupcakes will make these son good they are almost sinful! Probably the most noticeable method used to jazz up a boxed cake mix is to add special toppings or mix-ins as ingredients. Chopped nuts or fruit pieces represent two healthy ways to take your cake mix to the next level, without much effort at all. Ingredients including chocolate chips and sprinkles serve the same purpose. You are going to love this Strawberry Refrigerator Cake that starts with a box of cake mix. Promise! These are just a few easy ways to jazz up a store-bought cake mix. The next time you’re craving something sweet, why not give it a try? I can almost guarantee you’ll be glad you did! 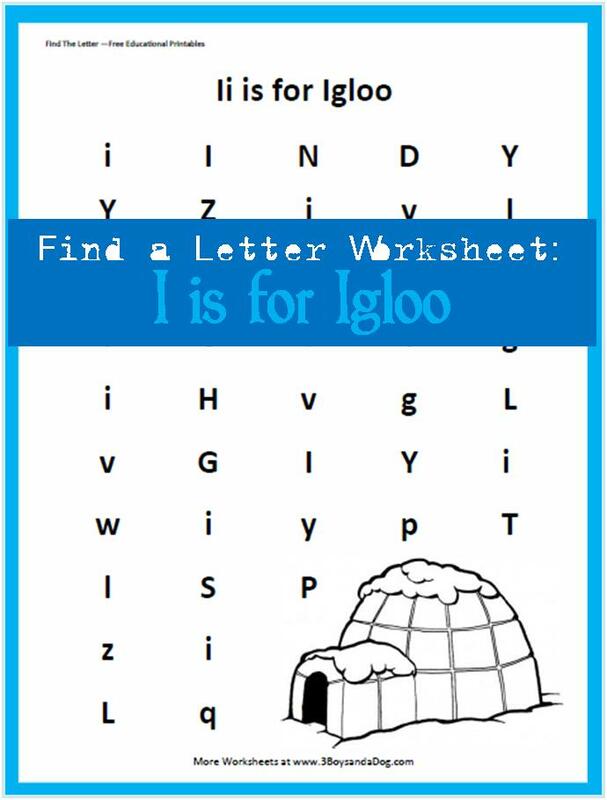 These Find the Letter Printables: Ii is for Igloo will help your preschool and early-elementary aged children work on recognizing the letter I among many other letters of the alphabet. This Ii themed worksheet is a perfect extra for your Letter of the Week studies! I love sharing my free Find the Letter Printables so that you have the necessary resources to teach your children all about the Alphabet. 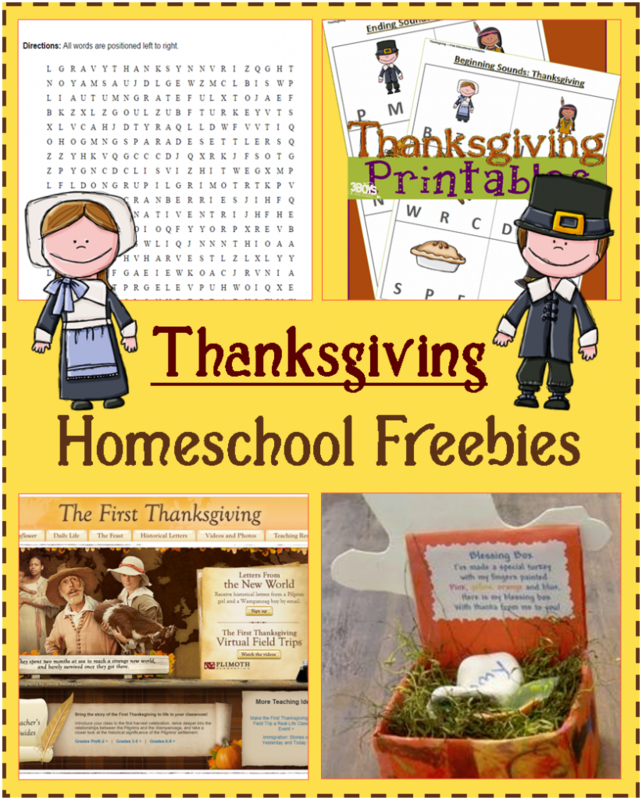 I hope you find these homeschooling freebies useful for you in your educational adventures! You can have the kids learn shapes by putting a circle around the capital ‘I’ and a square around the Lower Case ‘i’. They could use different colors: for example, green around the “big I” and blue around the “little i”. You could also grab a set of Do A Dot Art Markers (affiliate link) so they can just dab over the right letters! No matter how you decide to use these worksheets, they are a simple way to reinforce alphabet recognition! You can access all of the letter find worksheets at 3 Boys and a Dog! Down here in Southern Alabama, we don’t really have all the pretty colors when our leaves start falling. We either have green or dead and nothing in between. LOL! So, I want my kids to understand what happens in other parts of our country. These Fall Leaves printables are perfect for teaching our Children all about the Autumn Season! Personally, Fall is one of my favorite seasons and has an awesome learning potential: from leaves, to colors, to how animals prepare for Winter, to the great Holidays coming! I hope you and yours enjoy these printables & crafts as much as Tank and I do! Love this Alphabet Leaf Activity to help our preschool children match upper & lower case letters. This Fall Leaf Unit Study from Enchanted Homeschooling Mom is a perfect companion to your homeschool plan for all ages! This Leaf Garland craft is just too adorable! I would love to string it on my banister! You and your kids can learn All About Leaves with this free printable pack from 3 Dinosaurs! This L is for Leaf craft is a fun way to introduce Fall to your Preschoolers! Crafty Morning curated a ton of Fall Leaves Crafts for your kids to make. Not enough leaves? Check out this list of over 20 leaf activities for kids! Fall isn’t just about leaves! You can learn even more about fall with any of the following projects and printables! 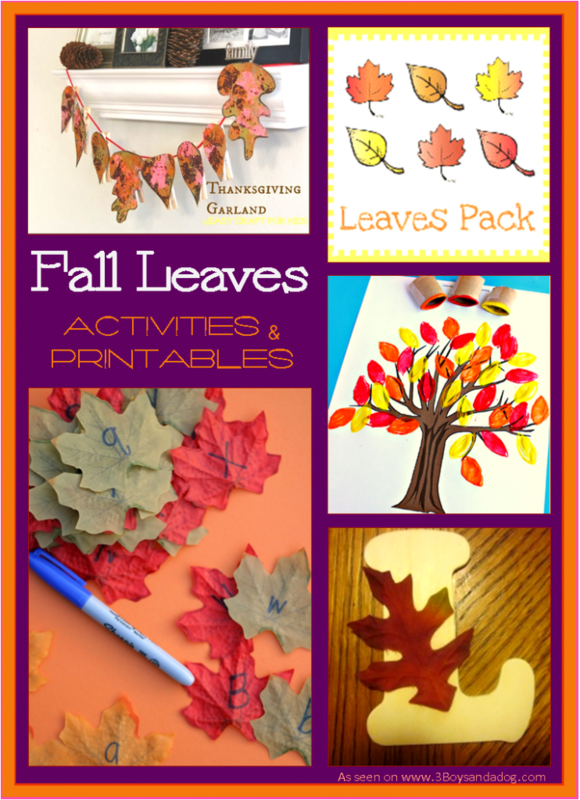 Do you have any favorite fall leaves printables that you use in your homeschooling? Please share them in the comments below! Over at 3 Boys and a Dog, we have spent all Summer creating content for an Ocean Animals Unit Study. As we are teaching our kids all about the ocean, we find quickly that the littlest ones do best with some hands on fun. 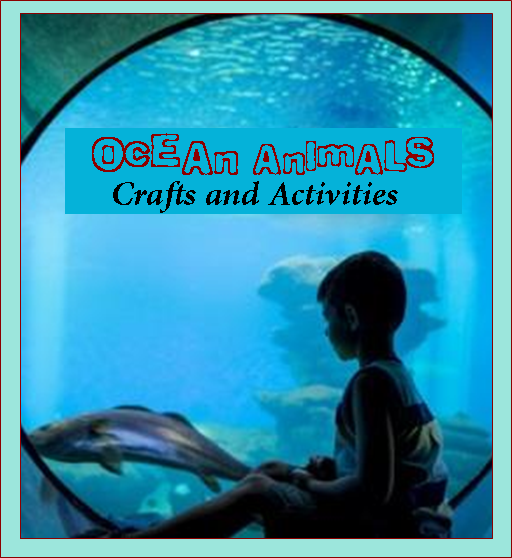 So, I have compiled a list of preschool ocean crafts and activities for those littlies to really grasp the ocean animal learning! The following crafts and activities are great for prewriting skills and fine motor skills. Plus, they are in a fun ocean theme. What kids don’t like the ocean and all the animals in it? These ocean cutting practice worksheets are great for increasing fine motor skills and scissor skills in our kids. 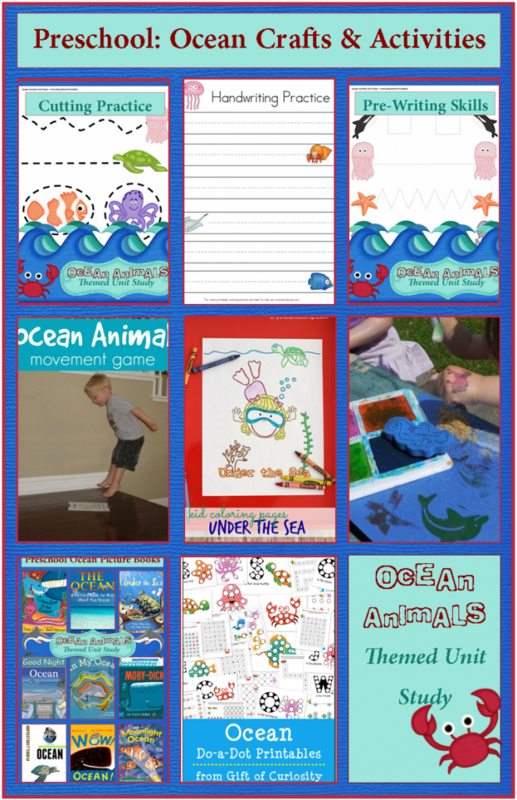 Help your preschoolers master handwriting with these free printable handwriting worksheets in a fun ocean theme! These pre-writing worksheets are great for fine motor with their straight lines, wavy lines, and more to help your children get comfortable with writing! Get your kids up and active with this fun ocean animals movement game from Toddler Approved! Don’t forget to grow the love of reading in your children! These ocean themed picture books are perfect for our preschool kids to help them learn book skills and have fun with books! How about 28 pages of ocean animals do-a-dot printables? When learning the alphabet, it really helps kids to learn to recognize certain letters among many other ones. 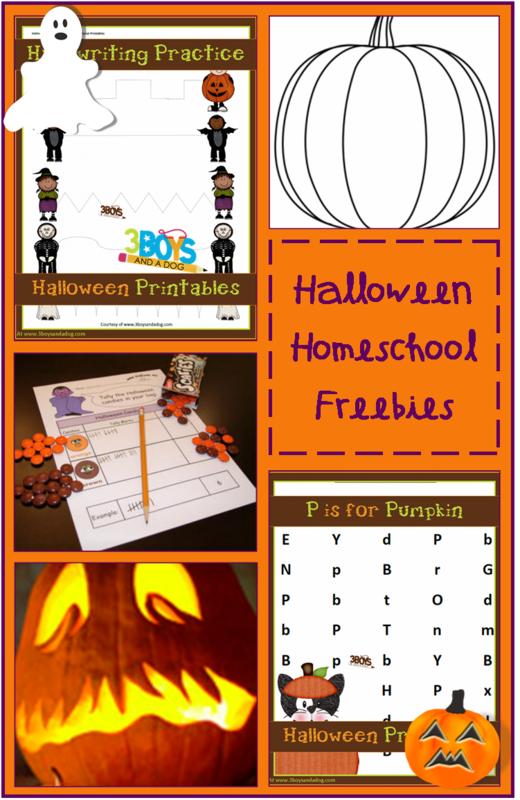 These find a letter worksheets will help your kids do just that! Kids love crafts – period! This sandy ocean and cool breezes craft is the perfect messy play craft to help kids recognize ocean animals! Gather your supplies to make these ocean animals playdough imprints! What animals can you and your children find swimming in the deep blue sea? Create your own beach sand cloud dough with this homemade cloud dough recipe! Let’s take a swim craft can be super fun (and educational) for kids. This craft uses homemade potato stampers! This kids ocean craft is awesome to display! DO it early in your ocean animals theme unit so you can look at it for weeks to come! You can find all of the Ocean Animals Theme Unit printables, book lists, and activities over on my site, 3 boys and a dog! 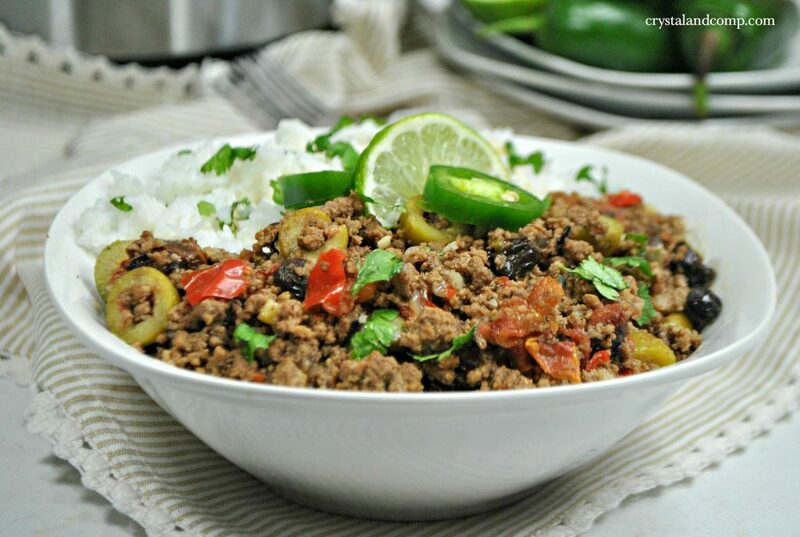 As busy Moms, we need ways to make canned foods transform into quick and easy recipes! I, for one, am a big fan of all the different veggies in one spicy can of Rotel! 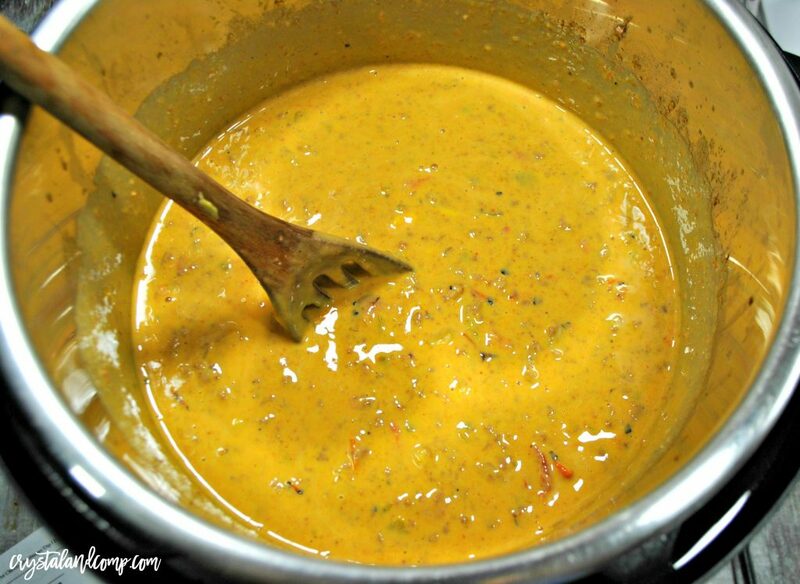 I am close enough to Texas and sitting on the Coast, so we love a little spice in our foods and Rotel does exactly that, adds veggies and spice in an easy and convenient way! 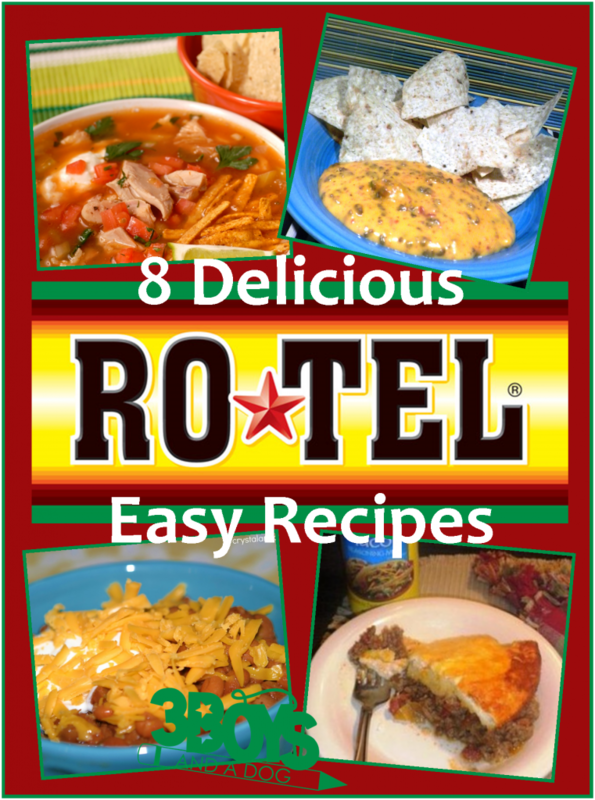 These 8 TexMex Rotel Recipes are just a smattering of ways you can dress up a simple can with a few other ingredients to create yummy recipes that your family will LOVE! Lots of Crystal’s easy recipes have authentic Puerto Rican flavor like this Black Bean and Corn Quesadilla. I have no idea why this is called Indiana Chowder, but oh man does it sounds yummy and Crystal learned it from her “my friend Kim”! If you have tuned in to our weekly learn to blog hangouts, you know exactly what I am talking about here. LOL! Company coming over for the big game? Did you forget or just get too busy? 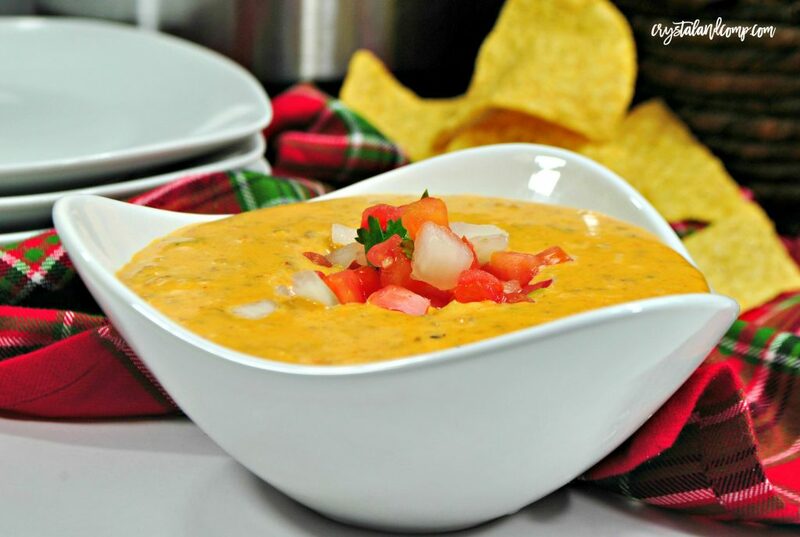 This 3 Ingredient Rotel Dip takes less time to put together that it will take you to mad-dash the house! 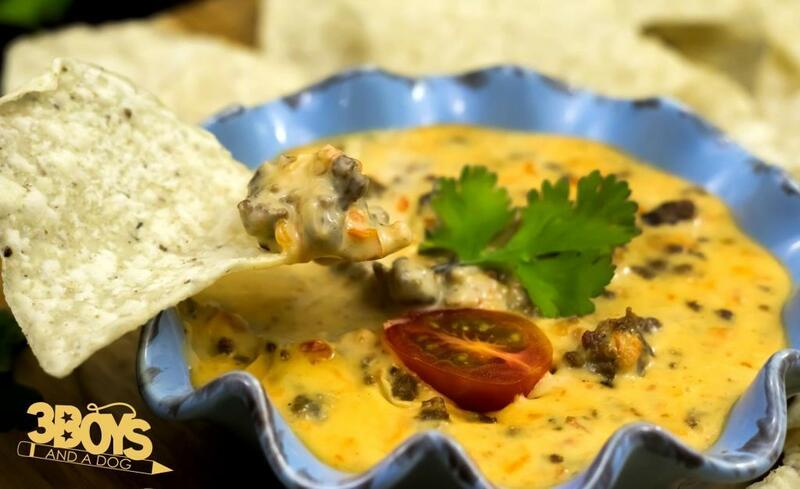 If you really love the kick that Rotel diced tomatoes gives to a dish, I think you would love these Spicy Rotel recipes as well. There are 15 of them and many of them are family favorites at our house. 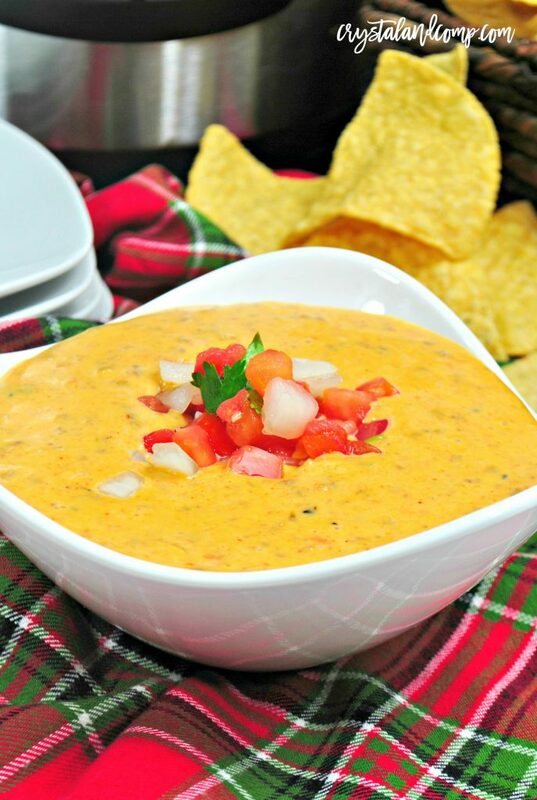 This post is not sponsored in anyway by anyone, I honestly just love using cans of “stuff” in unique ways and we love some zesty Rotel! Do you have a favorite way of changing up a can? 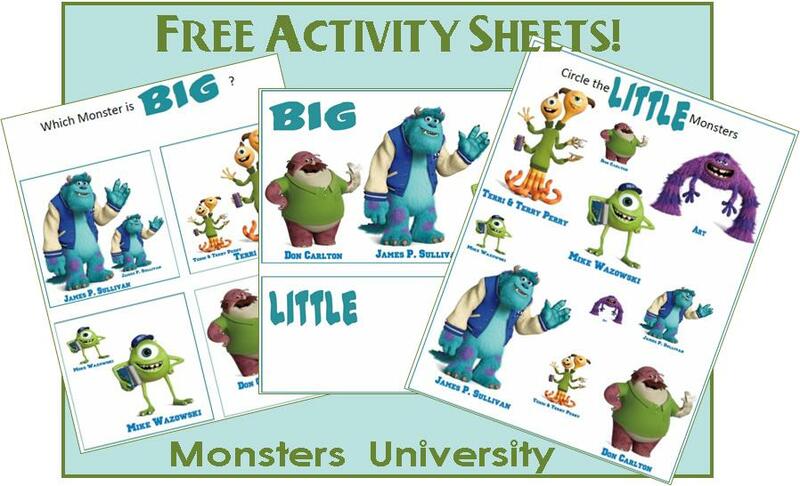 I am so excited to be sharing my Big and Little Worksheet: Monsters University Printables here at Crystal and Company today. Toddlers and Preschoolers really embrace learning the differences between big and little! Plus, with Monsters University being the hottest thing running right now, they will fall all over themselves to play with these! How do I know when I can start teaching Big & Little to my child? By the time your child is talking in 2-3 word sentences, they are old enough to begin to understand the concept of big and little – this usually occurs around ages 18 -24 months. But, some kids take longer, so don’t go by age! As I said before, when your child is talking in 2-3 word sentences (ex. Tank is hungry – Mommy, I play?) then they can start to see the differences in Big and Little! When you teach your children about big and little you’re teaching them to observe and compare the world around them. The 80 Free & Inexpensive Summer activities post has tons of ideas that you can get creative with to reinforce the Big & Little concept with your darling angels! This Big and Little Dinosaurs activity is great for preschool aged boys! You can also access all of the big and little worksheet resources at 3 Boys and a Dog! This preschool child development activities guest post is by Kelli at 3 Boys and a Dog, Deals! Cut the bottom two inches off two clean gallon-sized, plastic milk or water jugs. 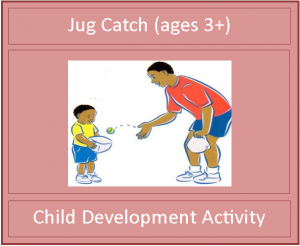 You and your child can each hold a jug and use it to scoop and catch a soft object like a tennis ball, rolled up sock, or small stuffed animal. !Make sure the jugs are not sharp. 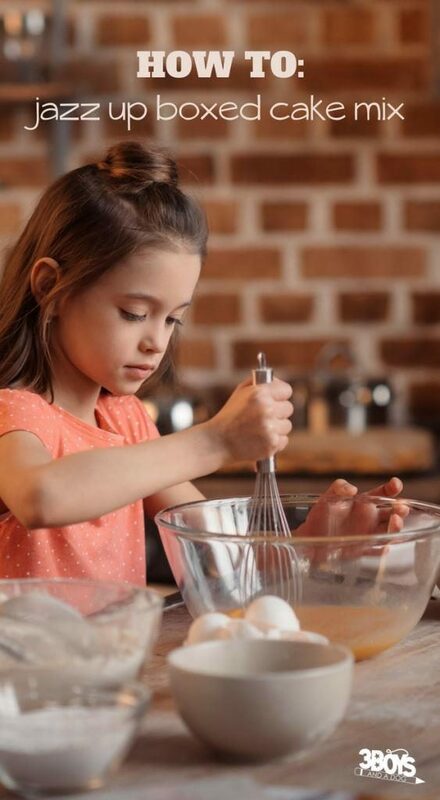 For more Child Development Activities, be sure to see Free Summer Activities for Kids and The new Activities for Kids page at Crystal and Company! Kelli gives you hints and tips on how you can save money homeschooling and homemaking! At Deals_3BD she posts coupon/ad matchups, the best homeschooling freebies, printable coupons, and kid friendly recipes.